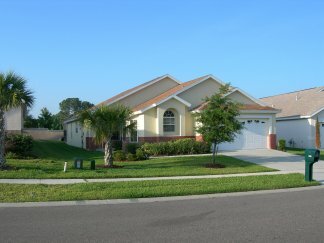 A luxury Florida Villa on Indian Creek Estate, Kissimmee. 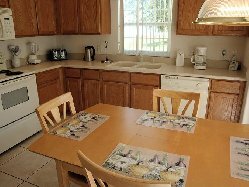 This perfectly located luxurious home is only 5 minutes from Disney world and 2 minutes from Highway 192 and all its restaurants & supermarkets. 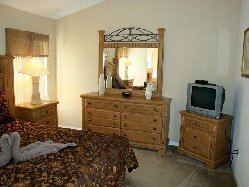 The villa is located on a quiet estate with no thro traffic. 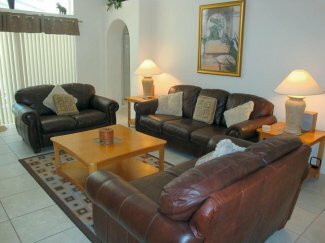 Furnished in a modern style to the highest standard and maintained in the same way by our management company this luxury villa has two master bedrooms both with en-suite bathroom. The third bedroom has two single beds, the fourth bedroom is a childrens room and is decorated in the theme of Nemo & friends with bunk beds. 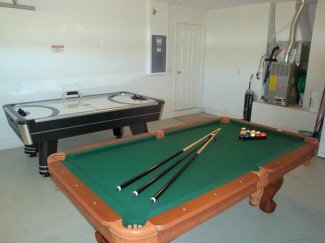 The games room consists of a Pool Table and Air Hockey Table. 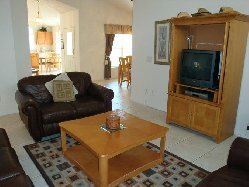 The outside area at the rear of the villa consists of an oversized pool & lanai (patio) area with a spa (heating at extra cost). It is south facing and has meshed screening. 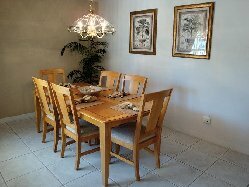 There is a large patio area where a table and chairs are available for outdoor dining. 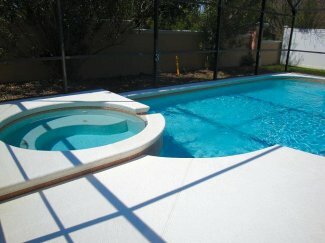 The pool is protected with a childrens safety fence and pool door alarms. 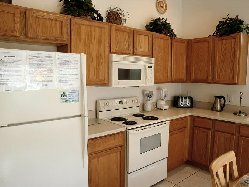 Rental rates are inclusive of 13% Florida State Sales and Tourist Tax. 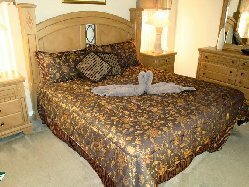 For stays of 6 nights or less a cleaning surcharge of �60 applies.